I love to bring color to my desk with fun and creative decoration and office supplies. I was perusing pinterest the other day and saw some DIY pencil holders. WHAT? So cute. 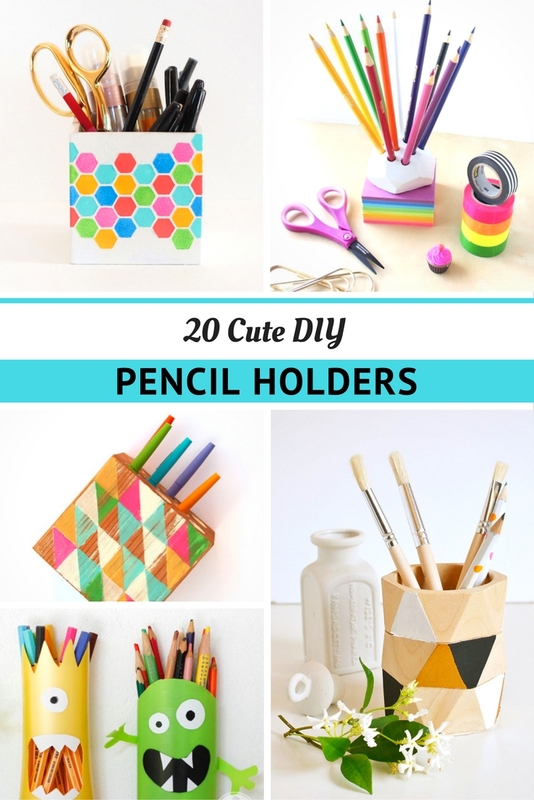 So I went on the hunt, and I found 20 cute DIY pencil holders that I can’t wait to share with you. From dinosaur pencil holders and mason jar pencil holders to Star Wars inspired pencil holders and even pencil holders made from shampoo bottles, these projects are so fun and easy to make. Your kids will even love to help you create them. Check out the list of projects below and let your imagination go wild with these creative and unusual pencil holders. Make one? 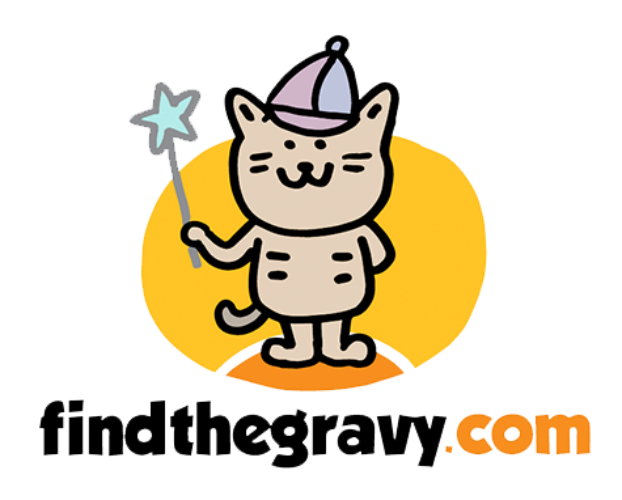 Share it with us on our Find The Gravy facebook page! Looking for an awesome pencil cup that’s a little less DIY? Grab an awesome mug or fancy cup (like this one from Fred & Friends) and re-purpose its use. Thanks! Now check your email to confirm your subscription.